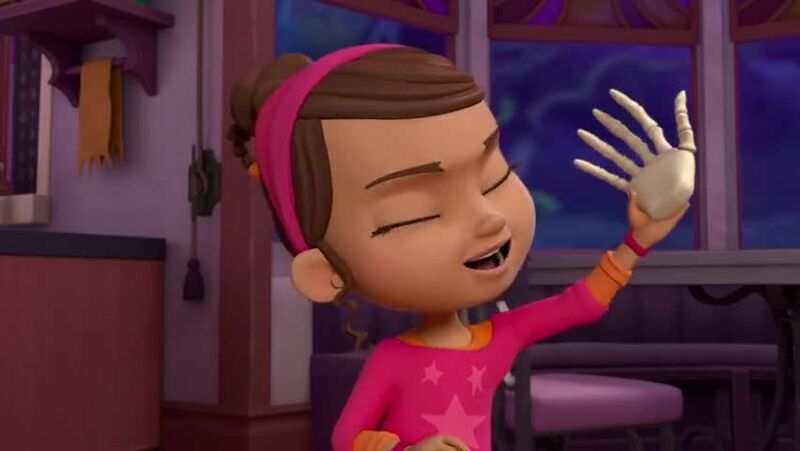 Watch full Vampirina Episode 7 online full HD online. Cartoon video Vampirina Episode 7 online for free in HD. Demi brings Chef Remy Bones to the Scare B&B to cook meals for the guests. Song: “Chef Remy Bones” sung by Chef Remy Bones / Vee, Poppy, and Bridget participate in the Woodchuck Woodsies event.